Dell Creates A Colour Calibrated Masterpiece! A single tear was brought to my eye on Wednesday morning as the wasteland of Fallout 4 was in return brought to life by the addition of a single piece to my arsenal of technology. 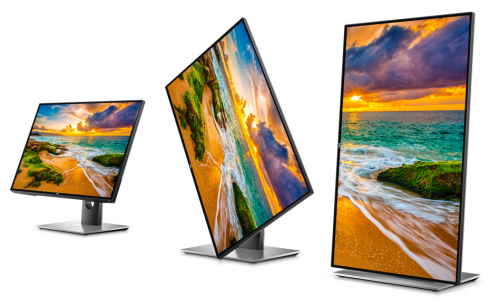 This marvellous new creation by Dell is the world’s first 27″ 4K monitor Ultrasharp monitor with Infinity Edge display, LED Backlighting and High Dynamic Range (HDR) and was designed with colour accuracy at the forefront of Dell’s mind. The U2718Q has support for 1.07 billion colours and is calibrated to Delta E covering 100% of the Adobe RGB colour space, 100% of the sRGB colour space and 100% of the REC 709 colour space, making it suitable for a very wide variety of colour accurate tasks. Alongside massive colour enhancement, Dell’s U2718Q uses a 3840 x 2160 resolution and is accompanied by a 5 ms response time, a 350 cd/m² brightness rating, 1300:1 contrast ratio to reduce ghosting and provides the user with a clear and sharp picture. The monitor comes in three pieces and is extremely simple to setup. The neck > base snap together and the neck > screen has a button release to easily disconnect and take apart when required. The display can then be swivelled/tilted and the height can be adjusted to allow the user to take full advantage of the monitors 178° viewing angles. 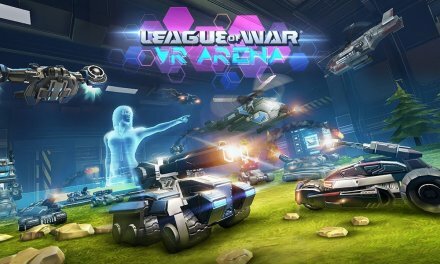 It also comes equipped with DisplayPort, Mini DisplayPort, and HDMI inputs alongside a built-in USB hub complete with fast charging USB ports – making it ideal for charging external peripherals like game controllers or smart phones when you need a quick burst. 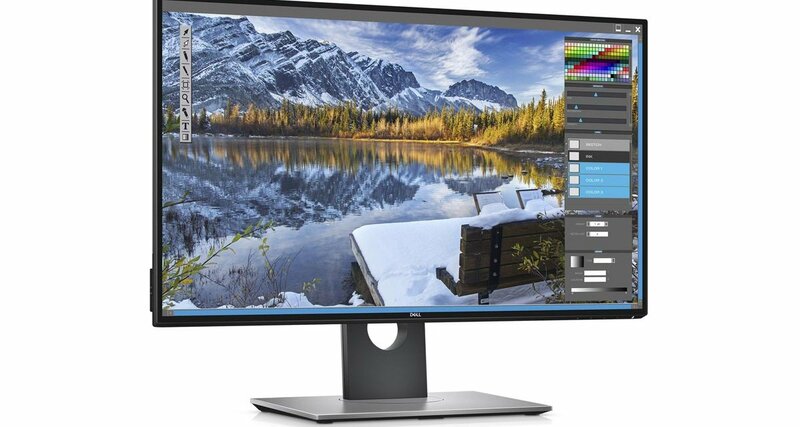 The U2718Q RRP’s at £902.00, however, you can purchase it directly from the Euro Dell website for £725 (link below the specs) saving you £177 – which if you ask me, is an absolute bargain for a monitor with these specifications! 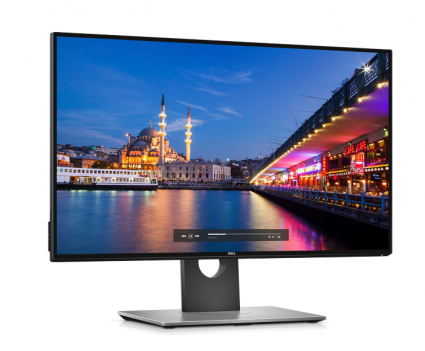 Summary Although it seems to be purpose built for high-end professional content creators – With its vivid colour range, anti-glare overlay and serious resolution, the Dell 27″ Ultrasharp 4K HDR Monitor is perfect for gaming. The color gamut stated at the review is fot the UP2718Q and not the U2718Q.